If 2019 is the year you plan to retire or transition from the armed forces, you may be deciding where to settle as a civilian. There are many factors to consider since this is the last move for which Uncle Sam may help pay the cost, depending on how long you’ve been in active duty military service. In a recent study conducted by the financial website WalletHub, researchers compared the 100 most populated U.S. cities for employment, economic, quality of life and health factors as they relate to veterans of our armed forces. 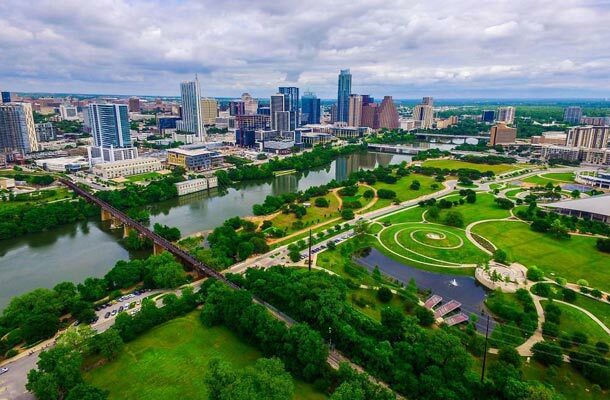 At the top of the list were Austin, TX, Scottsdale, AZ and Colorado Springs, CO. Take a look at the full list of 100 cities here. Because not everyone wants to live in a big city, Military Times Rebootcamp recently evaluated 599 cities of different sizes to find the best places for veterans to live in 2019. Rankings were broken into three groups — large cities (pop. 250,000+), medium cities (pop. 100,000-250,000) and small cities (pop. under 100,000). Factors included veteran and military culture and services, economic indicators — some veteran-specific and some not — and livability factors such as crime, health, school quality and traffic. Here are the results of their research. The top 25 large cities are shown here. The top 50 medium cities are shown here. The top 50 small cities are shown here. No matter where you decide to settle after separating from the armed forces, remember your military life insurance from the government (SGLI) ends 120 days after you leave the service. USBA offers affordable veteran group life insurance plans to replace your SGLI. Learn more here.